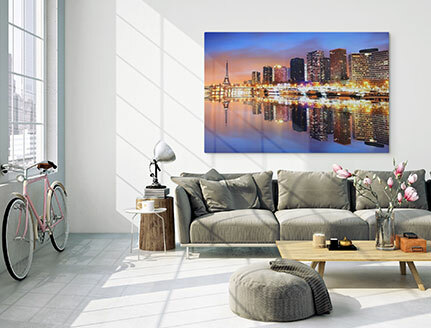 Images printed on metal - now with 100 % FREE delivery! 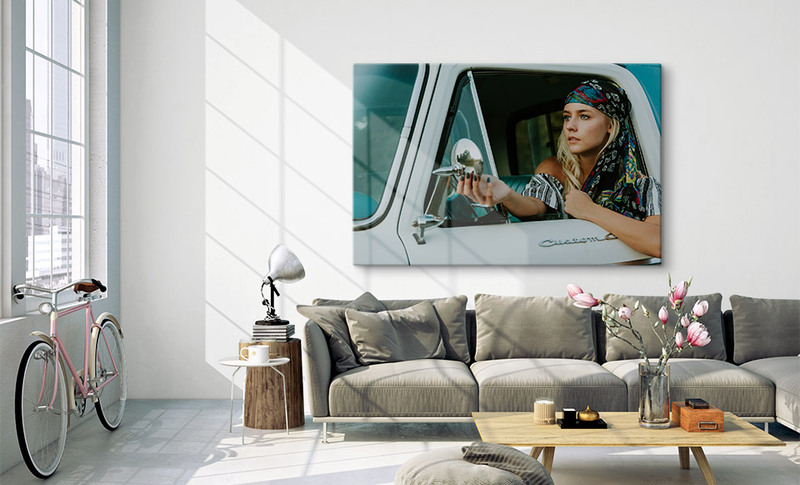 Having your own images printed on metal is very easy: Assuming you have a picture with appropriate resolution, the images on metal can be ordered online. The image is then printed on to Alu-Dibond in a direct printing process. Images on metal are much more successful when printed directly. The quality of the printed images will impress with excellent colour reproduction and stunning contrast. This makes it a favourite of every photographer and images printed on metal also make a fabulous gift idea if you are looking for an unusual present. Tip: Images printed on metal are waterproof and can also be hung in the bathroom, for example. Did you know? Your images on metal are available in more than 50 sizes and formats. We offer images on metal in two different variants. In our standard variant, we print on to white Alu-Dibond: the perfect medium for excellent printing results. 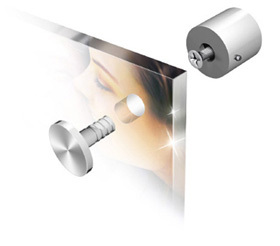 The aluminium surface is ideal for images printed on metal. In addition, we also offer the brushed aluminium print variant with a metallic look. Here, the white portions of the original image will be represented by the metallic surface in the finished print. 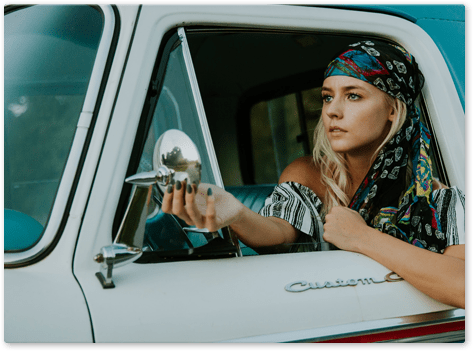 No matter which variant you choose, when you are ordering images printed on metal, you should remember that the resolution of the photo is crucial to the printing result. This rule of thumb applies: The greater the resolution of the uploaded photo, the better the images on metal will look. Images on metal require a special hanging system. We have various hanging systems available for images printed on metal to ensure that your photo can be simply but securely attached to the wall. In one variant, your custom metal print will have four holes bored in it to allow it do be anchored firmly to the wall using metal pins. This hanging system is also suitable for outside areas. 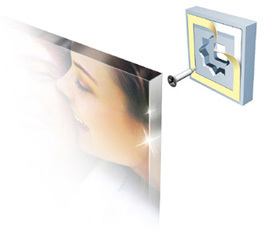 The second method is to provide the images on metal with a free floating effect on the wall. 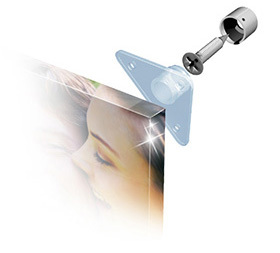 For this, the hanging system is glued on to the reverse of your metal print. Both hanging systems can be ordered together with your images on metal.